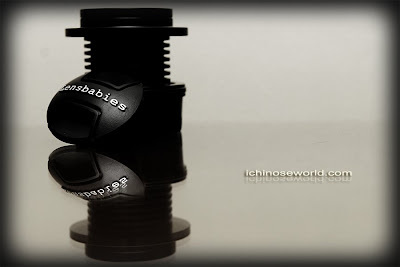 Ichinose World: . My f/2.8 gav Birth .
. My f/2.8 gav Birth .